In recent years, there has been a sharp spike in the need for pediatric dentistry. Most of this is down to brushing and eating habits. So what can parents do to stop this trend in its tracks and make sure their kids avoid that surgery table? 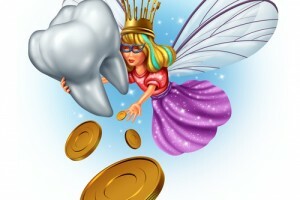 Why the need for pediatric dentistry? Pediatric dentistry doesn’t just focus on the removal and crowning of damaged teeth (although they do see a lot of them!). 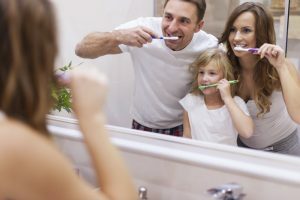 Dentists also provide a number of preventative services to ensure that many dental problems can be addressed proactively before they become difficult to deal with. 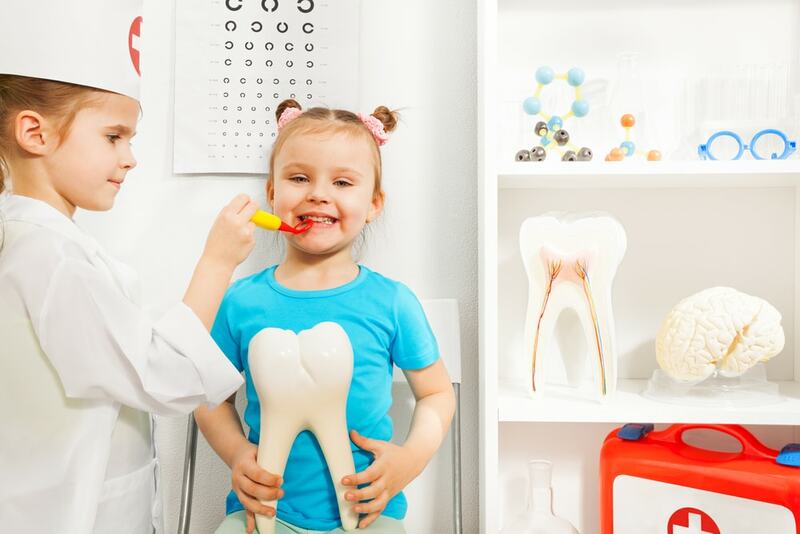 Pediatric dentistry means regular oral health examinations, cleaning, instruction on appropriate care and preventative measures, assessment of any underlying or potential issues or diseases and care for any dental-related injuries. What is involved in pediatric dentistry? 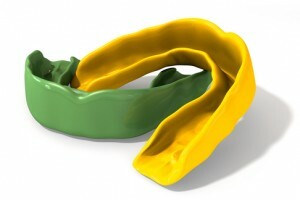 Pediatric dentistry is a team effort between an experienced, caring dentist and families. Your dentist is the expert for treating problems when they arise, but here’s what you need to know to help prevent those problems in the first place. Where possible, avoid letting your baby or toddler go to bed with a bottle. Work hard (and it can be hard!) to steer your child towards using a feeding cup instead of a bottle as soon as possible. Wherever possible avoid fruit juice. It is not necessary for your child’s development. Milk (and water when age appropriate) are the only drinks that your child needs. Begin a teeth-cleaning regime at the first sign of teeth. (Just water until 18 months). 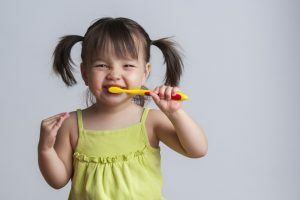 Children need adults to help them brush their teeth. This continued supervision will usually last up until around the age of eight. Book in for regular check-ups with a kid-friendly dentist to make sure that potential problems are addressed well before they get out of hand. At your pediatric dentistry check-up, ask your dentist for other tips and tricks to help your child’s oral health routine. Your friendly family dentist is there to help! This is a contribution by Brisbane Dentist Robert Duhig, who specialises in helping kids avoid a life long fear of dentists! Tooth decay on the rise! Study shows more kids than ever need surgery. Most parents ignore a child’s teeth since they are milk teeth and new ones will surely come later but this is not the right approach. Habits need to develop early inorder to prevent the child from damaging his teeth later on. Keep penning such posts to enlighten parents around the world.